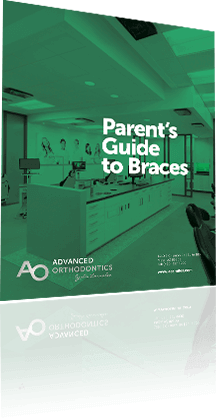 Interested in finding out more about Advanced Orthodontics or want to schedule a complimentary consultation? Simply fill out the form below and a member of our team will contact you to set up an appointment. You may also call us directly at 480.357.4900. At Advanced Orthodontics, we realize that our families are busy. We are open early on Wednesdays and late on Mondays to help accommodate your schedule needs. 1810 S Crismon Rd STE 183, Mesa, AZ 85209. Located just south of Highway 60, in the Odyssey Medical and Professional Center. We are on the northwest corner of Baseline and Crismon, next to The Children’s Learning Adventure. Chandler Office – NOW OPEN! 4165 S Gilbert Rd #1, Chandler, AZ 85249. Serving the Gilbert and Chandler communities in The Plant II Complex. We are located on the East side of Gilbert Road just South of Ocotillo, next to Barre3. Click to learn more about our new Chandler orthodontist office location.